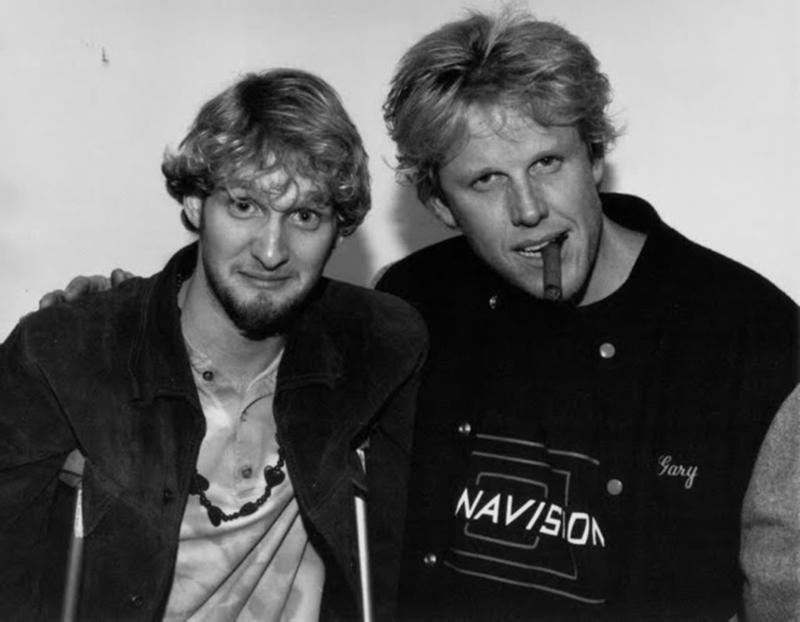 Anybody have more information on this awesome photo of Layne Staley and Gary Busey??? Layne was still on crutches after his ATV accident, so this photo must have been taken sometime in 1992. That would be one year after Busey starred with another musician, Anthony Kiedis in one of feelnumb.com’s favorite movies of all-time, Point Break. Busey fn’ rocks and I need to find out more about this photo!! !